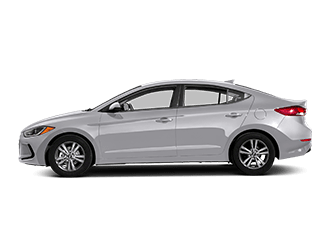 Each Hyundai Certified Pre-Owned vehicle must meet age and mileage requirements, have a clean title verified by CARFAX®, and pass an extensive 150-point* mechanical and appearance inspection performed by your local Hyundai dealer. An Inspection Check Sheet ensures consistency so no item is overlooked. 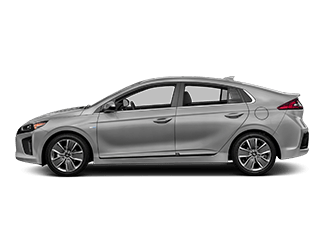 If you are looking for a new car, I highly recommend this place. They really work so hard to get you into a car no matter if it is past time they close! Zach is awesome and works very hard to get you into a new car! Very pleased with this dealership! The office managers are also hard working at getting you into a car! Thank you guys so much for getting us into a reliable vehicle!!! Went in not expecting I would even get approved and from the beginning Eli was the best. Very professional and made me feel at ease through the whole process. I ended up leaving with my first ever new car, would 100 percent reccomend anyone to them. 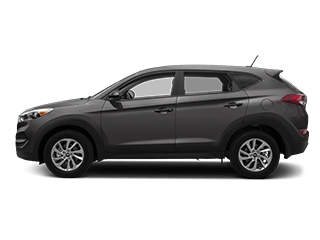 Our Hyundai dealership serves drivers in Asheville, Hendersonville, Fletcher, Woodfin and Weaverville offers a wide selection of models and a team of knowledgeable and welcoming staff members here to offer assistance through your car buying process. 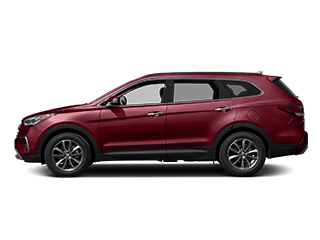 “But, we’re not limited to new and used car sales. 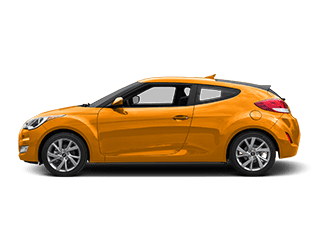 We also offer plenty of auto finance options, car service and auto repair, and can also help you find the right auto parts for your vehicle. 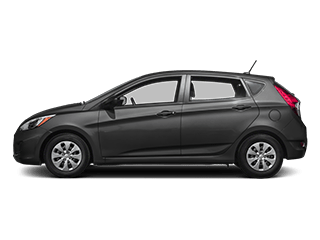 We always say here at Hyundai of Asheville that the only thing better than inspecting and experiencing that new car smell on a new Hyundai Accent, Elantra, Sonata, Tucson or Santa Fe is to test it out on the road. Our highly knowledgeable and supremely friendly staff will help you work through all aspects of any model that is of interest to you, so you will feel completely, 100% informed when it comes times to make a decision. 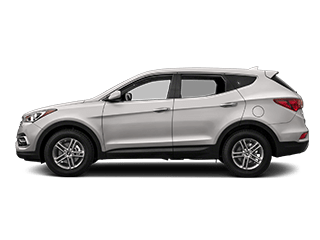 If you’re looking for something well-loved, something with a little more character, then our used Hyundai models are sure to please. 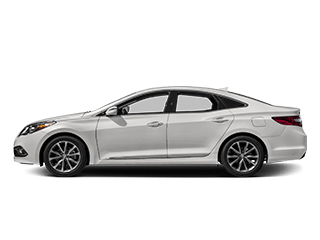 Your satisfaction is our goal with any in our wide selection of used vehicles, so come find that perfect pre-owned gem you’ve been searching for. 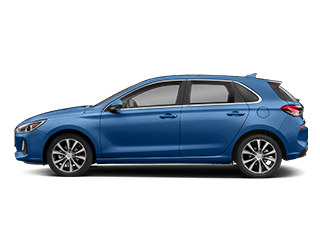 Want to Talk Auto Finance? 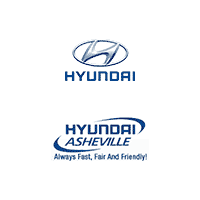 Here at Hyundai of Asheville, We’re Ready to Help Hendersonville, Fletcher, Woodfin and Weaverville Drivers Like You. So, you’ve found the vehicle you most desire. You want to go home in it. We want you to go home in it. But, all the details must be sorted out when it comes to financing. That’s where our car loan and Hyundai specialists step in. We’re here to help you by going over every option clearly, and will work hard to find the right plan for you. 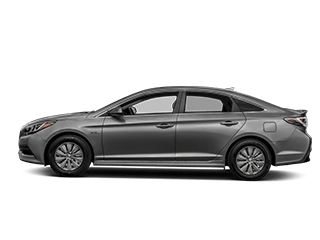 We want to make your dreams of ownership happen, and this is all part of the Hyundai of Asheville experience we strive for. 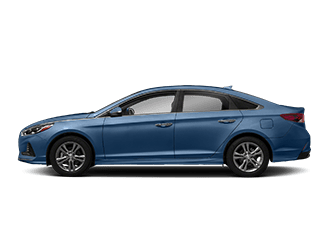 Commitment to your new Hyundai from Hyundai of Asheville continues after you drive it out of our showroom for the first time. We want to make sure you get the most out of your vehicle and enjoy it for many years to come. 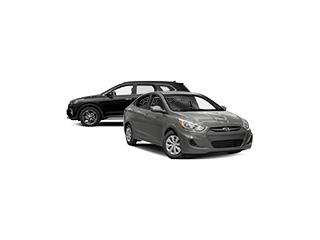 You can find that support in the form of Hyundai parts for your vehicle needs. And, if we don’t have them, we’ll order them for you. There’s also car service from our team of maintenance specialists who will have your vehicle primed to perform at all times with routine repairs, checkups, and more.